With the summer in full swing its great to see Brockenhurst buzzing with holiday makers and locals! We have our largest ever collection of limited edition prints, beautiful homeware that would make great gifts and as always a stunning collection of the finest affordable art from around Britain. NEW IN! 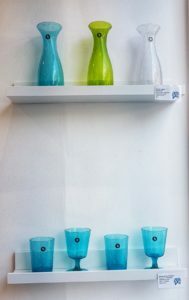 We have a super collection of glassware from British Colour Standard. This British design company bases its colour schemes on an old 1930’s Commonwealth chart, that was used to set the same colours across the Commonwealth countries. 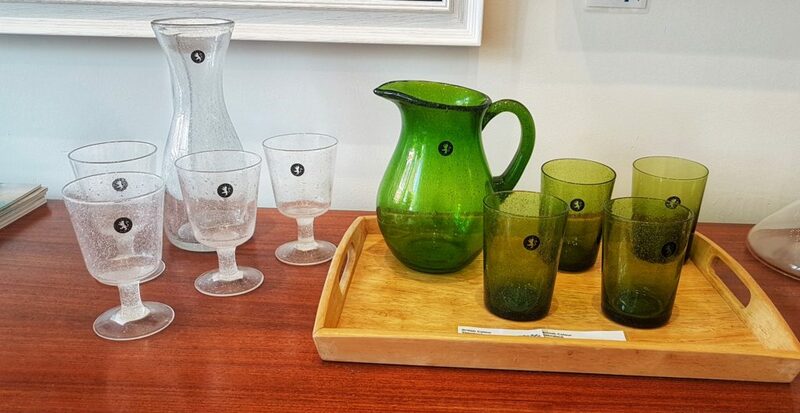 With jugs, caraffes tumblers and wine glasses, they would look fantastic on a terrace dinning table in the sunshine!